The weather is getting cooler, the leaves beginning to change . 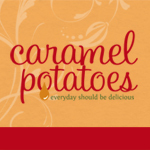 . . fall brings the wonderful flavors of pumpkin, squash and fresh apples. 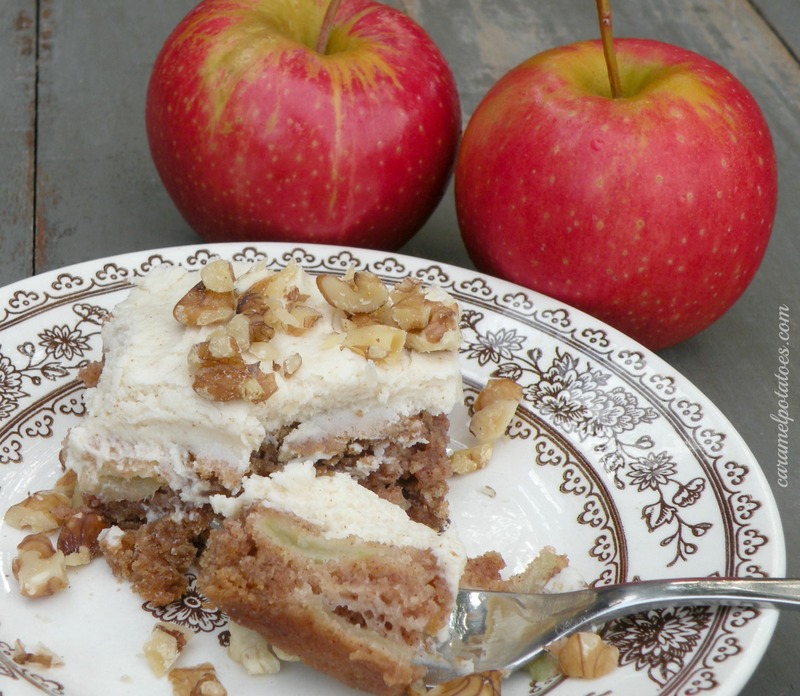 This cake celebrates that flavor with layers of a fresh apples and harvest spices. The browned butter frosting takes it completely over the top- your friends and family will love this. If you can, make it the day before you serve it so it will be even more moist and delicious! Combine flour and next 3 ingredients; add to butter mixture, stirring until blended. Stir in apples. (Batter will be very thick, similar to a cookie dough.) Spread batter into a lightly greased 13- x 9-inch pan. Bake at 350° for 45 minutes or until a wooden pick inserted in center comes out clean. Cool completely in pan on a wire rack (about 45 minutes). Spread with Browned Butter Frosting; sprinkle with nuts (optional). YUM – this looks dangerously delicious!